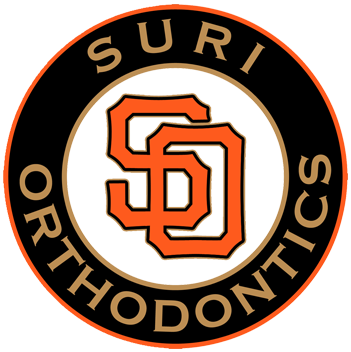 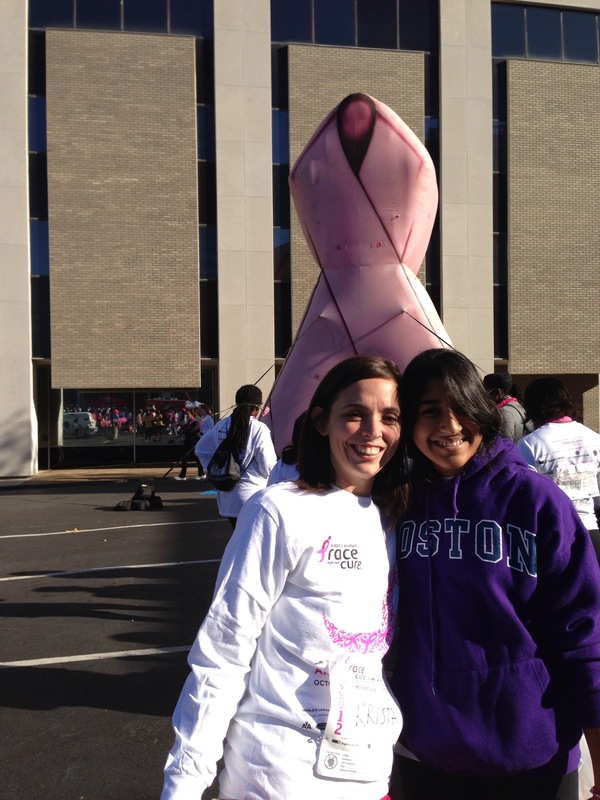 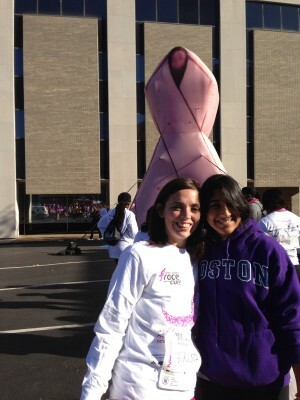 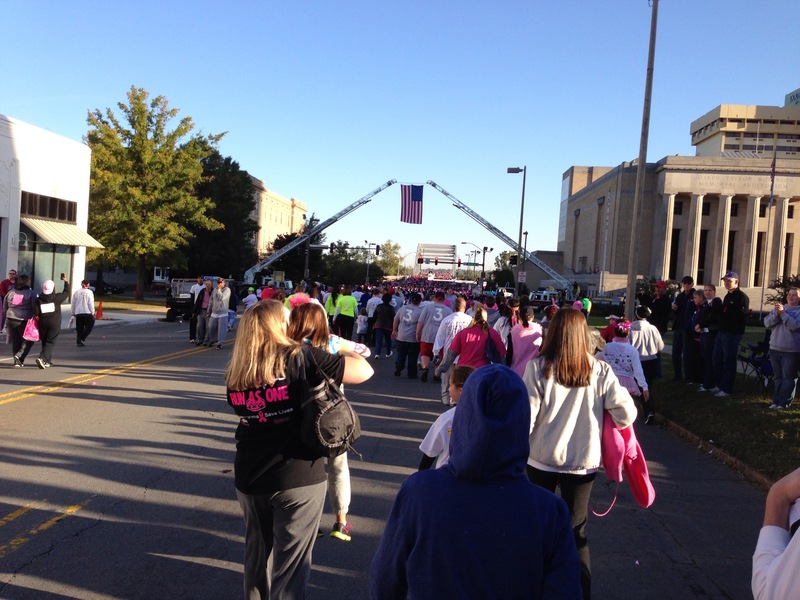 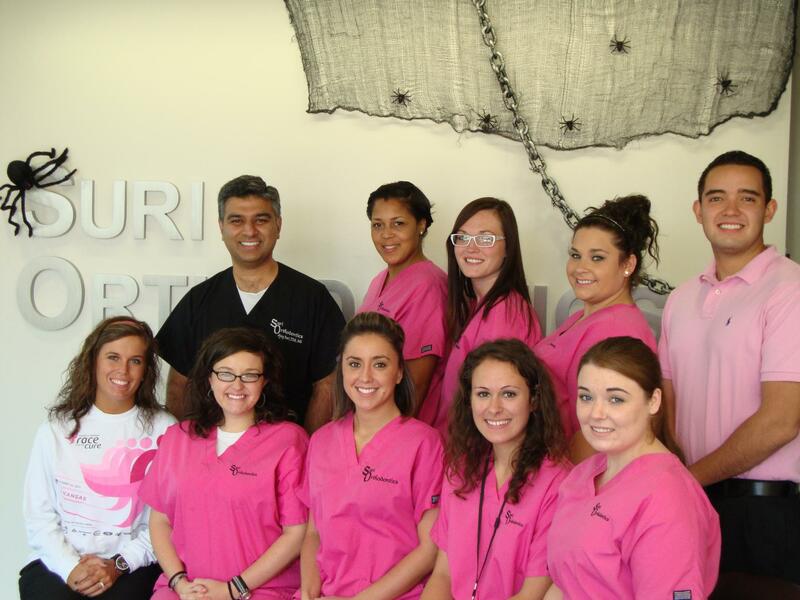 Suri Orthodontics a a proud supporter of the Susan G. Komen Race for the Cure. Our office comes together every year to complete this 5k and raise awareness. 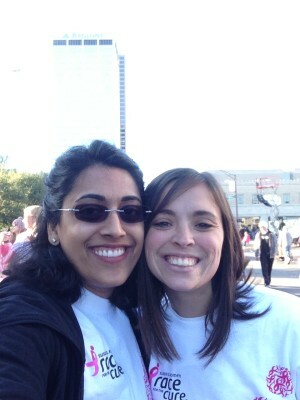 Here are a few pictures from the 2012 race.